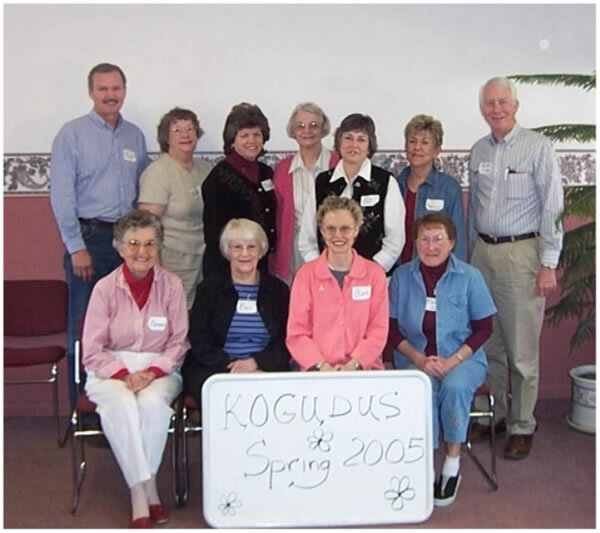 Prison Kogudus Team for “Faith & Life” retreat at Montana State Prison in Deer Lodge December 1-3. Back row (L to R): Joel Fetveit, John Swedberg, Ron Fetveit, Rev. Paul Skatrud-Mickelson, John Trangmoe, Gary Rouse & George Periman. Front row: Tom Wynia, Rev. Chris Flohr, Jackie Brown, Ginny Wigen and Rev. Greg Karlsgodt. 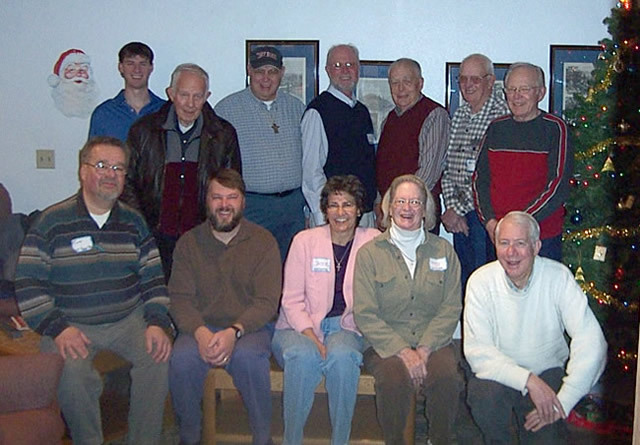 National Kogudus prison retreat leaders meeting at Luther Seminary in St. Paul, Minnesota March 3-5, 2006. 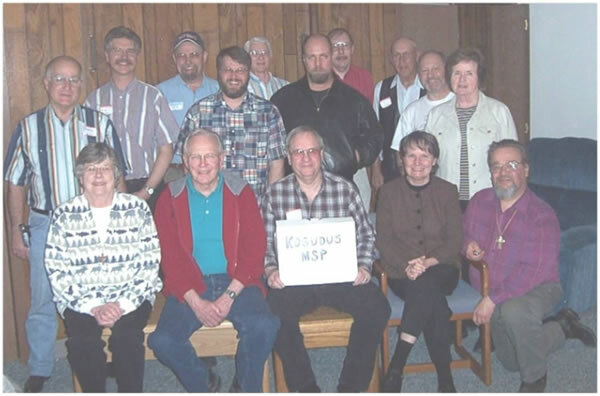 Front row (left to right): Don Olstad, Evelyn Hanson, Ron Leverich and Greg Karlsgodt. 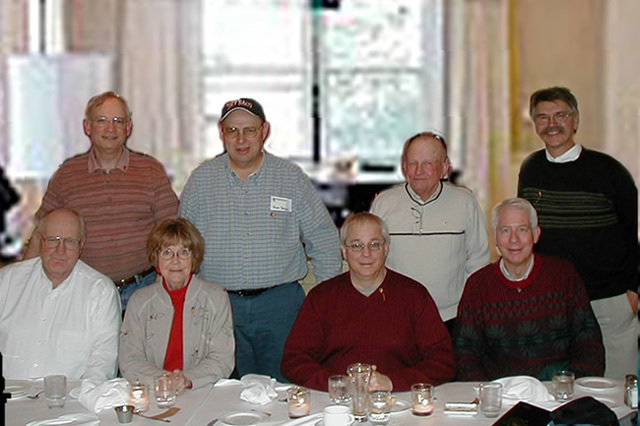 Back row: Jim Phillips, Ron Fetveit, Don Hanson and Kim Lemke.